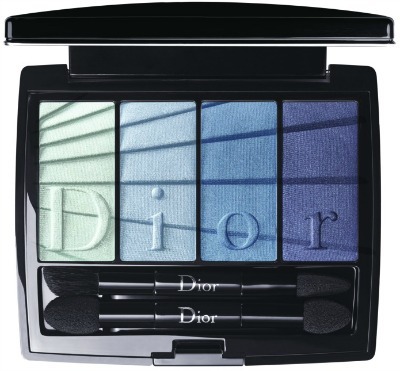 Peter Philips’ new collection for Dior Beauty, “Colour Gradation”, is inspired by the perpetual movement of nature, and the ephemeral colors that blossom in spring. Philips’ carefully selected color palette features many playful shade variations-from fresh blues to juicy pinks-which can be worn alone or layered to softly structure the face. Each Colour Gradation Palette features an infinite amount of color possibilities in both pastel and intense shades, as well as matte and satin finishes. 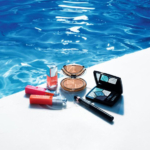 Blue Gradation #001 features a harmony of sky and ocean blues, while Coral Gradation #002 offers an earthier selection of pinks, corals, and rosy browns. 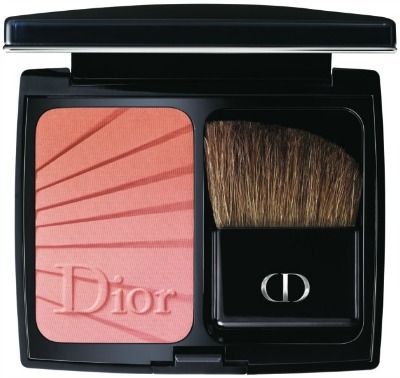 The new, limited edition Diorblush features a delicate gradation pattern imagined by Peter Philips. Each shade envelops the skin in soft, gradiated color, transforming the cheeks with a fresh coral that moves seamless from light to intense, or a classic pink, which shifts from soft blush to wild rose. Aren’t they beautiful? 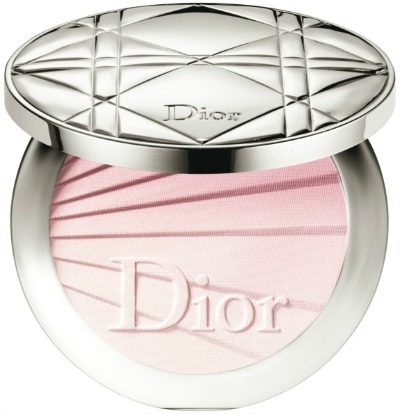 Dior Rouge Gradient Lip Shadow Duo makes it easy to create ombré lips in two simple steps…first apply the lighter matte shade all over the lips. 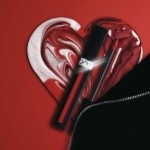 Then, create the “ombré” effect by dabbing the darker shade on the center of the lips, and blending out toward the lip line. 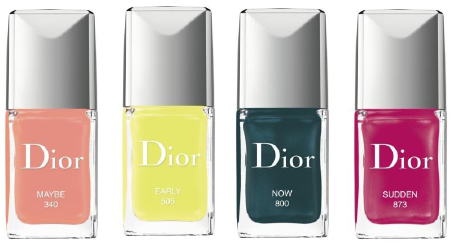 Spring Color Gradation shades include Maybe #340 (energizing peach), Early #505 (lime green), Now #800 (deep teal), and Sudden #873 (bold fuchsia). 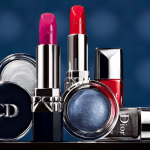 The limited-edition Dior ‘Colour Gradation’ Spring 2017 Color Collection is available exclusively at Dior.com. Will you be updating your spring look with Dior? I’m waiting to see the Diorblush in person. Disclosure: Affiliate links have been used in the post, which means a small commission is earned when you purchase through the site.